"In the RMC, we feel that nurturing faith is of the utmost importance. Our Conference Camps & Events serve the Conference mission to Be Radically Connected. 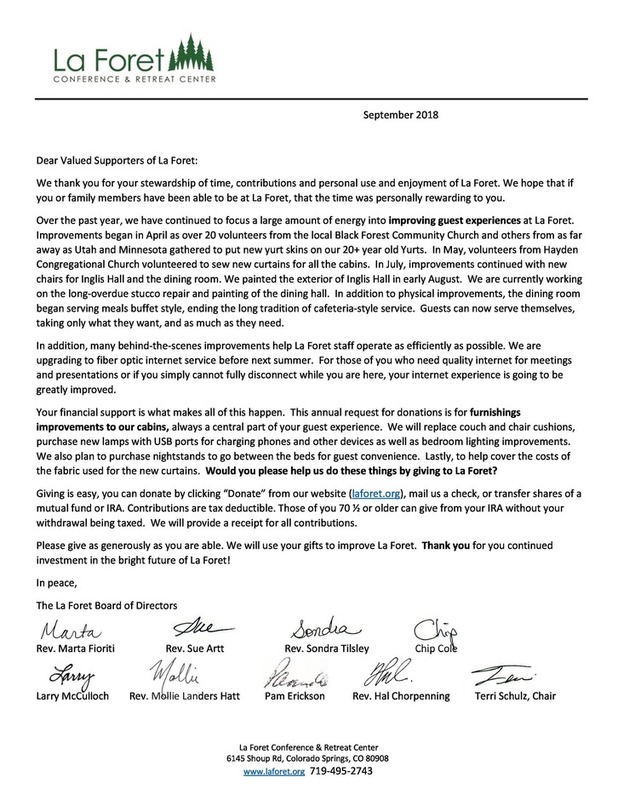 Our weekend retreats and summer camps are typically hosted at La Foret Conference & Retreat Center. 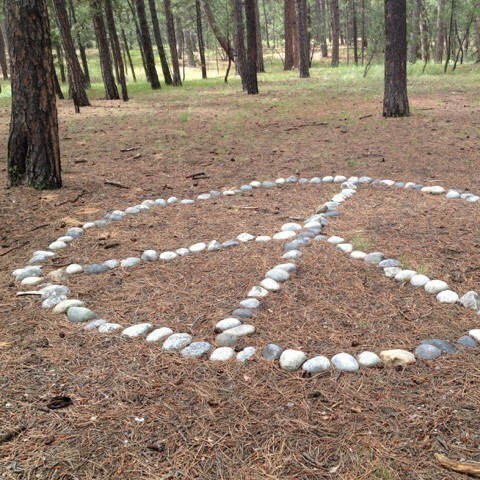 This Holy Place fosters faith exploration, character development, self-confidence, creativity, and friendships. Qualities cultivated at camp help persons of faith change lives, build bridges, and transform the world. We hope to see you soon at an RMC Camp or Event!" 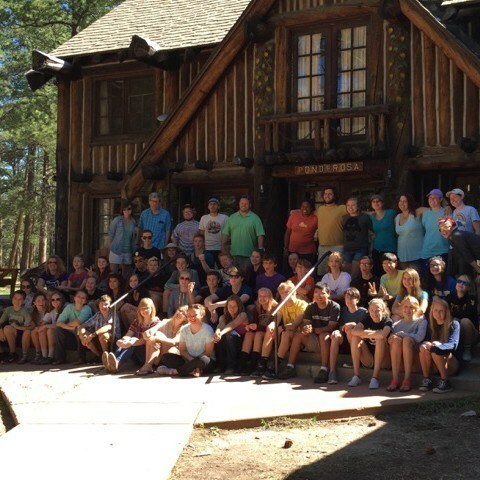 The Spring Jr/Sr-High Retreat is a vital place for Junior- and Senior-High Youth to build an amazing community! Along with games, songs, dancing, and profound discussion, youth will also be able to discuss their faith, explore profound questions, develop their beliefs and values, and make new lifelong friendships. We invite parents to register their youth for this transformational weekend! Please join us for the 3rd-Annual UCC Conference-wide Women’s Retreat! "God so Loved the World, and Created Chocolate for Women" With this theme, we will explore the gifts we share with ourselves and others: Friendship, fun and laughter, forgiveness, presence, and prayerful silence will be a part of this sacred time together. 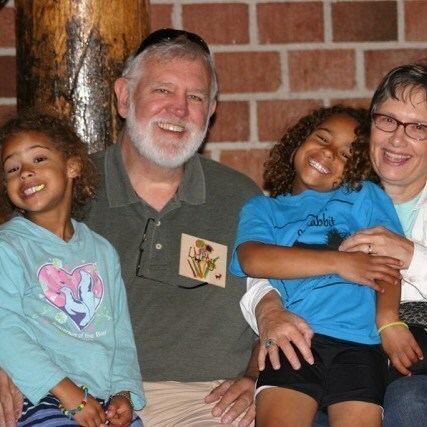 Open to grandparents and grandchildren ages 5 to 11 years old, Grandparent & Me camp is designed to strengthen the special relationship between grandparents/grandparent surrogates and their grandchildren. Fun and discovery is around each corner as we explore nature, encounter God, and work on craft projects together. 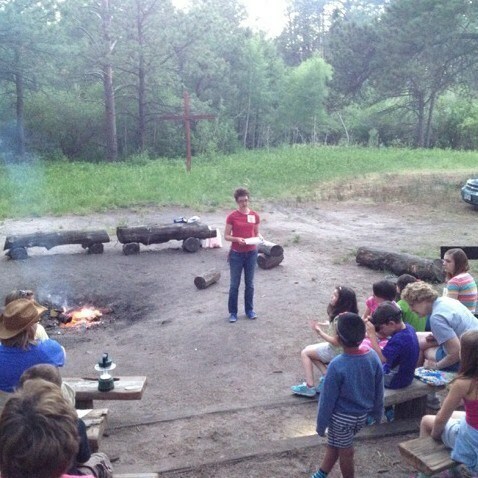 Worship, playtime, swimming, and campfires round out this camp. Don’t miss this amazing opportunity for intergenerational connection and bonding! At Pioneer Camp, first-time campers will play, swim, hike, sing, eat, make crafts, hear stories, and make new friends in the Black Forest at La Foret! 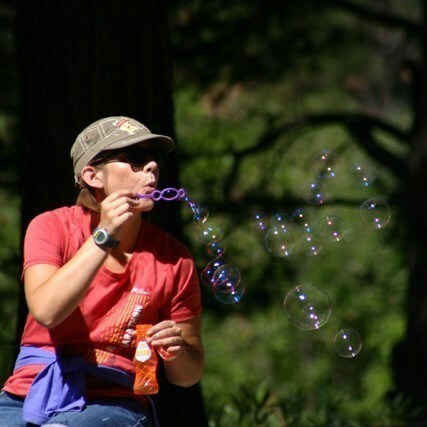 Trained counselors and staff will keep campers safe and show them new ways to have fun outdoors. It’s gonna be great! 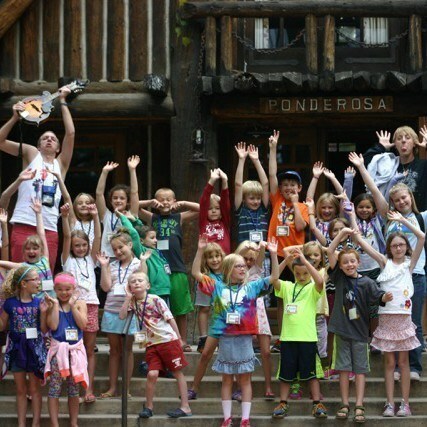 Pioneer camp is designed with first-time and young campers in mind. Explorer Camp provides youth entering grades 4-6 with an opportunity to be part of an incredible community! Under guidance from trained counselors and staff, campers will explore the Bible, faith, nature, friendships, and their own beliefs. And, throughout the week, there will be a focus on having as much fun as possible! The week's activities will include campfires, swimming, arts and crafts, outdoor games, free time, rope course, and worship. 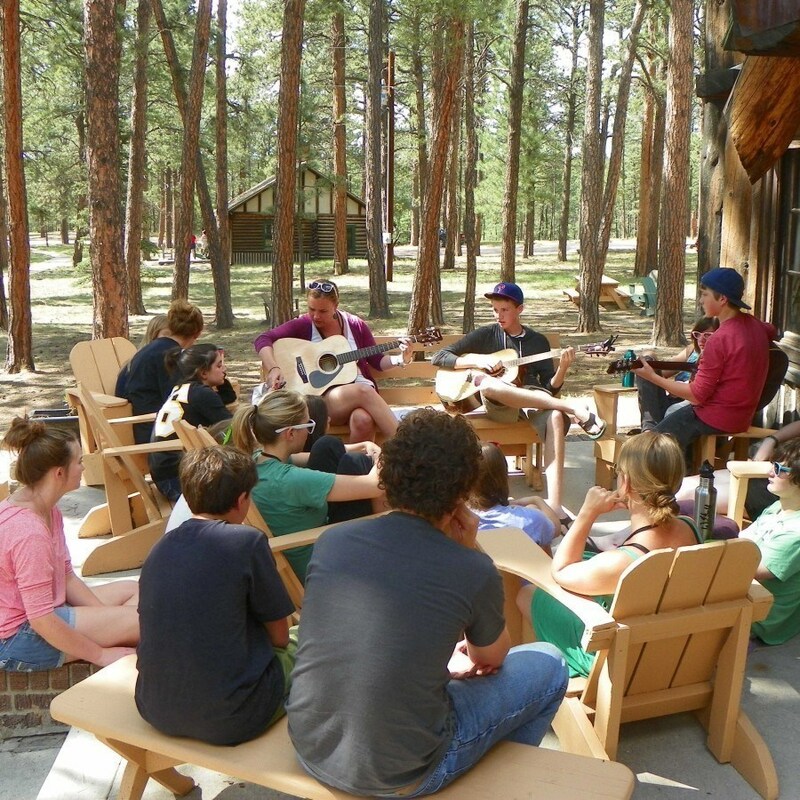 At Voyager Camp, youth are invited to come with an open mind, a fun spirit, and a friendly attitude. During the week, trained counselors and staff will set the stage and hold space for amazing friendships and growth to occur! We seek to create a memorable week filled with laughter, music, ropes course, hugs, and friends. Youth will form memories and friendships they'll hold dear for the rest of their lives! Our theory at Music, Art, Dance, and Drama (MADD) Camp is that we can get in touch with God through the arts; however, all artistic skill-levels are present and welcome at MADD Camp. Along with engaging the youth in intellectual faith conversations, we attempt to get them “out of their heads” and into experiencing the transcendent through creativity, nature, friendships, self-discovery, games, activities, and LOTS of fun. We find these moments to be the most powerful in helping young people to develop a lifelong faith. 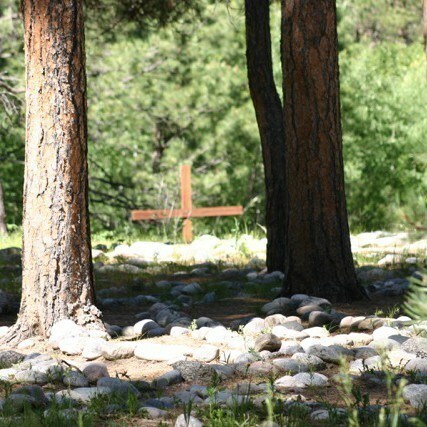 At Contemplative Camp, we begin and end the day in silence, a celebration of the Mystery beyond. Each day includes a book discussion on classics like An Altar in the World, the labyrinth, diverse practices, swimming, laughter, and love. Through ordinary spirituality, we seek the presence of God. La Foret accommodations presume multiple guests in each room. There are limited single rooms available for people with special circumstances. The registration cost for these single rooms is $585, and they are first-come, first-served. The Fall Jr/Sr-High Retreat, like the spring retreat, is a vital place for Junior- and Senior-High Youth to build an amazing community! Along with games, songs, dancing, and profound discussion, youth will also be able to discuss their faith, explore profound questions, develop their beliefs and values, and make new lifelong friendships. We invite parents to register their youth for this transformational weekend! 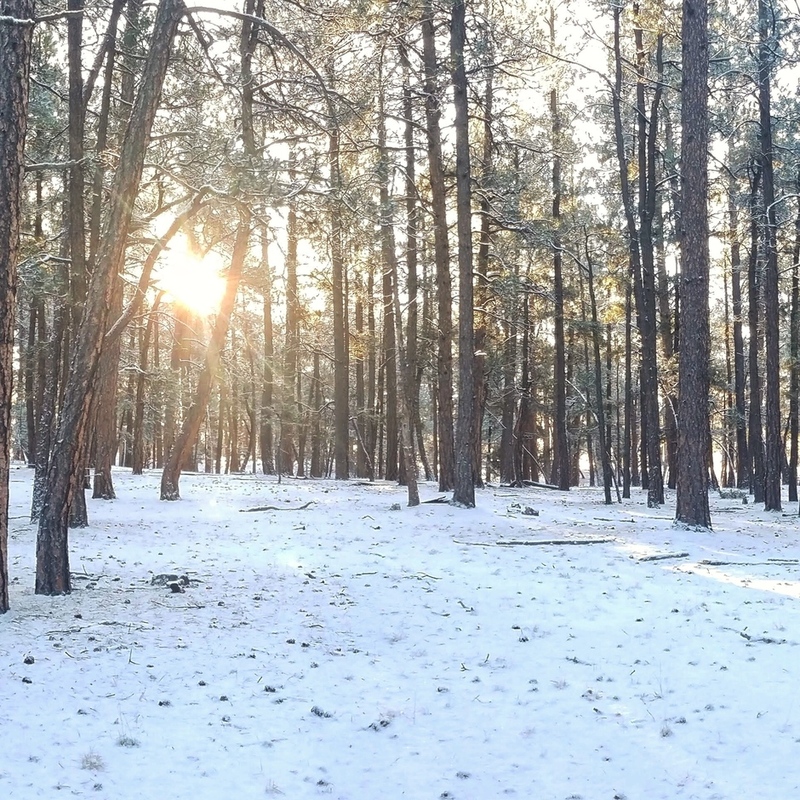 "Still have questions about Outdoor Ministry? Check out our Frequently Asked Questions to find out about packing lists, accommodations, scholarships, and other details. Curious about how camp costs are determined? Check out RMC's Camp Cost Breakdown." Read more about the benefits of RMC camps!